A group of pupils from sixth class travelled to Dublin to visit the Young Scientist Exhibition. They were amazed at the amount of exhibits and the variety of topics covered. They were able to view the stands and question the students on their research topics and experiments. It was a great experience for our pupils and we hope it will inspire them to develop their scientific skills and in the future they may have a stand of their own at the exhibition. Athletics Coaching continues this term for our boys involvinh running, jumping, bounding, hurdling and co-ordination drills and exercises. This term also the coaches have introduced Spike Ball which teaches our pupils the basic skills involved in volleyball. 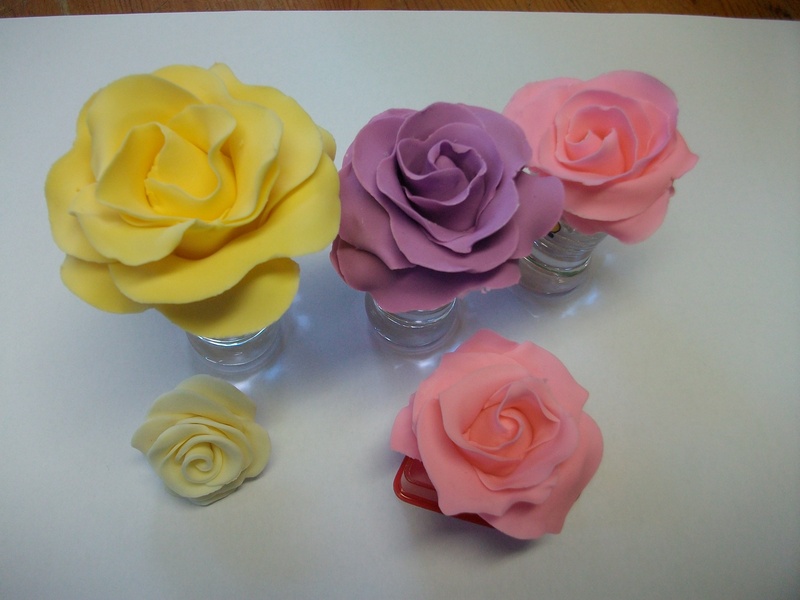 Learn how to make these beautiful sugar craft flowers. They are easier than you think! 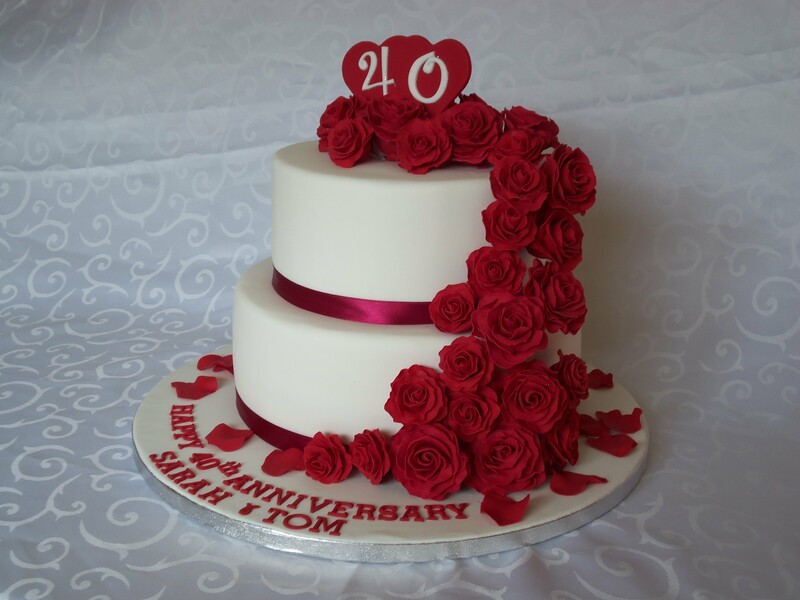 They would be the icing on the cake for that special occasion, on cupcakes or celebration cakes. Booking necessary, contact Margaret on 086 6045024.